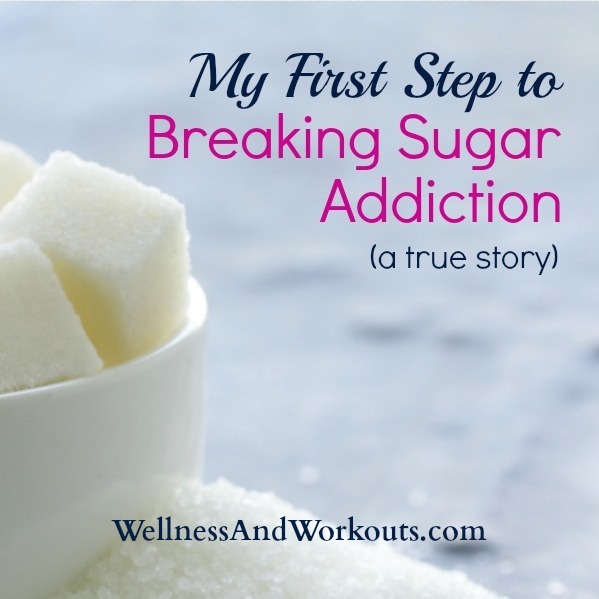 The Wellness and Workouts Blog lets you know whenever any new or updated web pages appear on Wellness and Workouts. To subscribe to the Wellness and Workouts Blog, you do not need to give your e-mail address. Simply right-click on the orange RSS button in the left column, and then copy-and-paste the URL of the RSS feed into your blog reader. Or click on the Google, My Yahoo!, or My MSN button if you use one of those, and follow their instructions. If you are unfamiliar with RSS and how subscribing to RSS works, click the little question mark by the RSS buttons, left, to learn about this wonderful service. 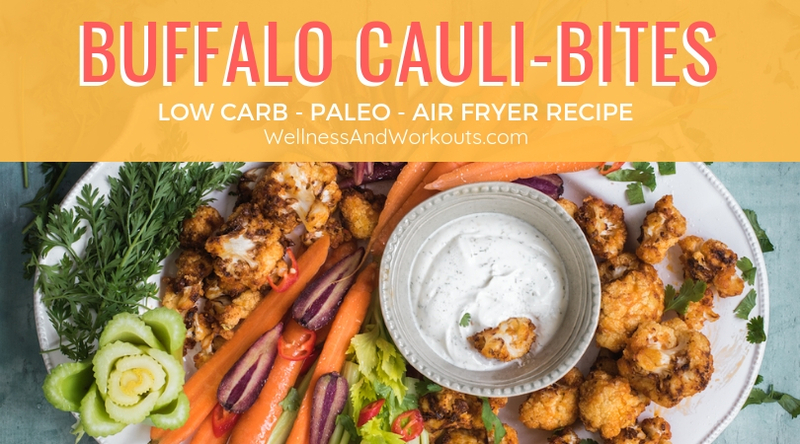 Continue reading "Buffalo Cauliflower Bites | Low Carb, Paleo, Air Fryer Recipe"
Continue reading "How to Make a Smoothie--Twelve Enticing Ways!" 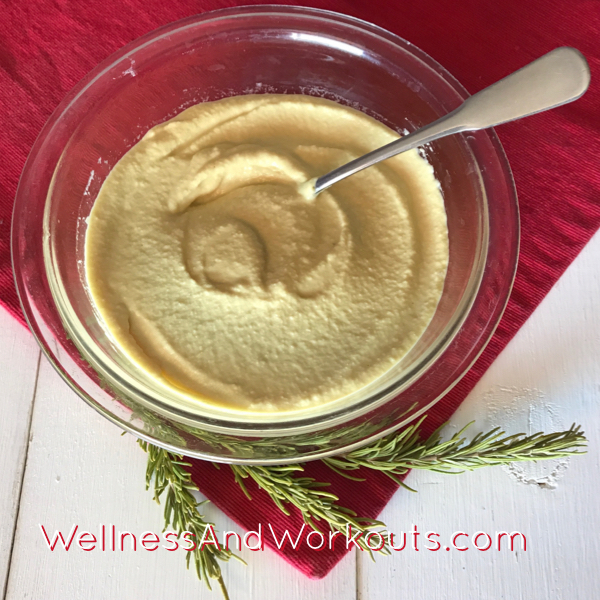 Continue reading "Dairy Free Cheese Sauce "
Continue reading "How to Make Sauerkraut and Get Probiotics for Less Money"
Continue reading "Help Survey #2"
You will love this collection of coconut milk smoothies, recipes from many of your favorite Paleo & Health bloggers. 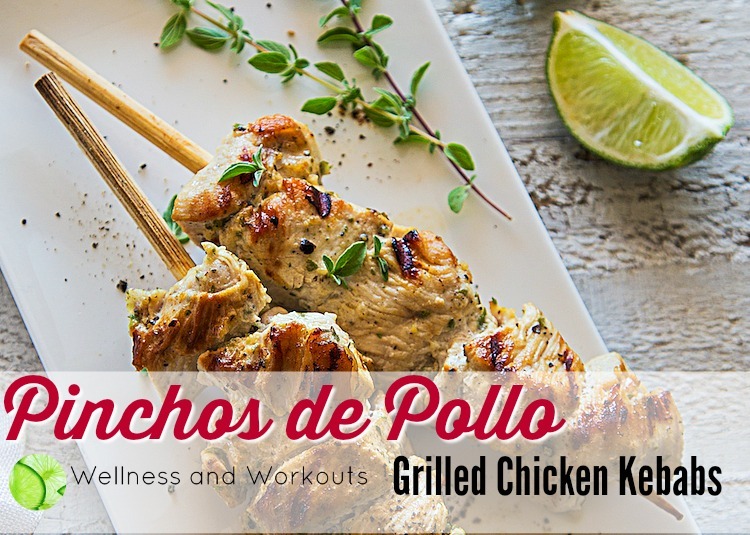 Continue reading "Coconut Milk Smoothies Round-Up | Smoothies for Health and Weight Loss"
Continue reading "Pinchos de Pollo | Chicken Kebabs"
T-Tapp try before you buy--this is a GREAT way to see if T-Tapp workouts are for you! 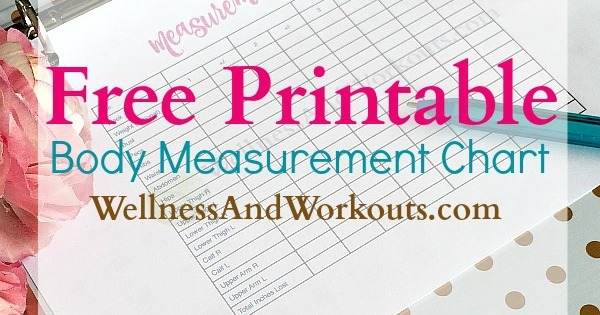 Continue reading "T-Tapp try before you buy | sample exercises"
Continue reading "12+ Coconut Oil Must Haves | Great Gift Ideas for the Coconut Oil Lover"
I created this printable body measurement chart to help you get--and stay--motivated when doing regular workouts. 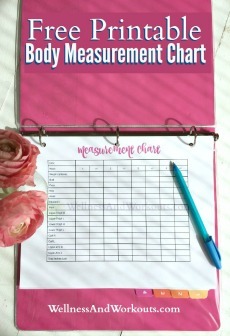 Continue reading "Free Printable Body Measurement Chart | T-Tapp Inspired Body Measurement Tracker"
Continue reading "Easy Coconut Milk Smoothie for Adrenal Fatigue"
Organic skin care giveaway! From now through April 2016, you can enter for a chance to win 5 NYR Organic skin care products! 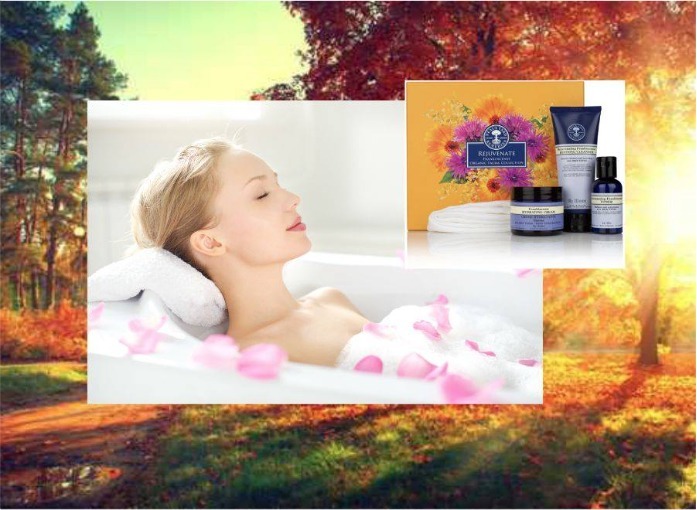 Continue reading "Organic Skin Care Giveaway | Enter to Win 5 GMO-Free, Organic Skin Care Products"
Continue reading "What makes NYR Organic special?" 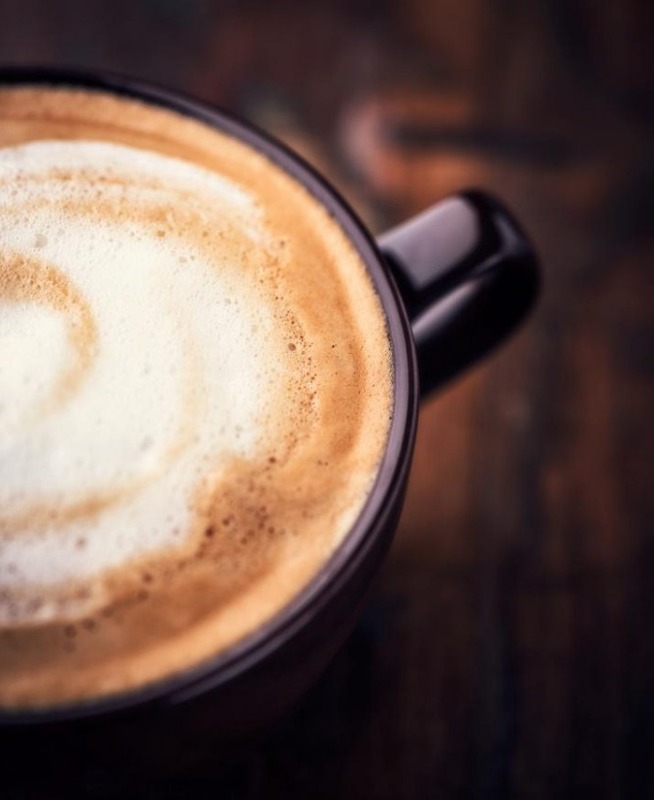 Continue reading "DIY Herbal Coffee Substitutes | An Interview with Author Jessica Espinoza"
Continue reading "Breaking Sugar Addiction | My First Steps (a true story)"
Continue reading "Organic Gifts for Him and Her | Luxurious, Certified Organic Gift Sets"
Continue reading "How to Make Homemade Chocolate | Paleo, Fair Trade Cocoa, Gluten Free"
Apple cinnamon date bars, yum! These are like store-bought "Lara Bars," but fresher, and nut-free! 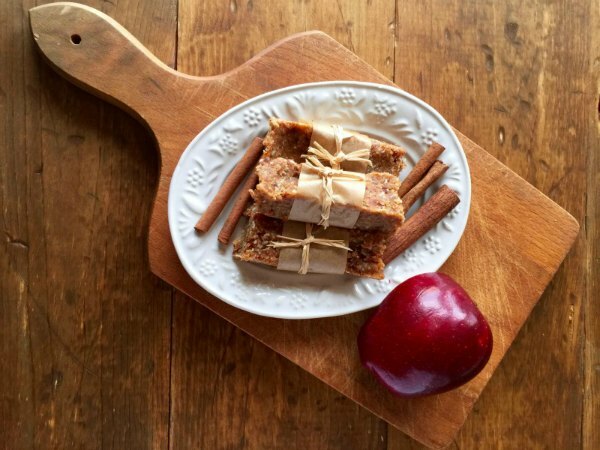 Continue reading "Apple Cinnamon Date Bars | Paleo, AIP, GAPS (nut-free, grain-free, gluten-free)"
I want to make your life easier. Please help! 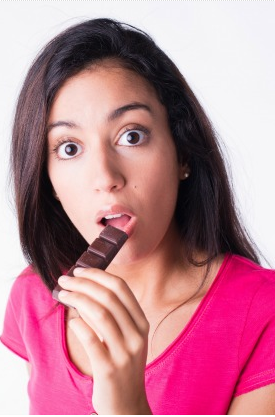 Love candy, but sick of the guilt? It doesn’t have to be this way. 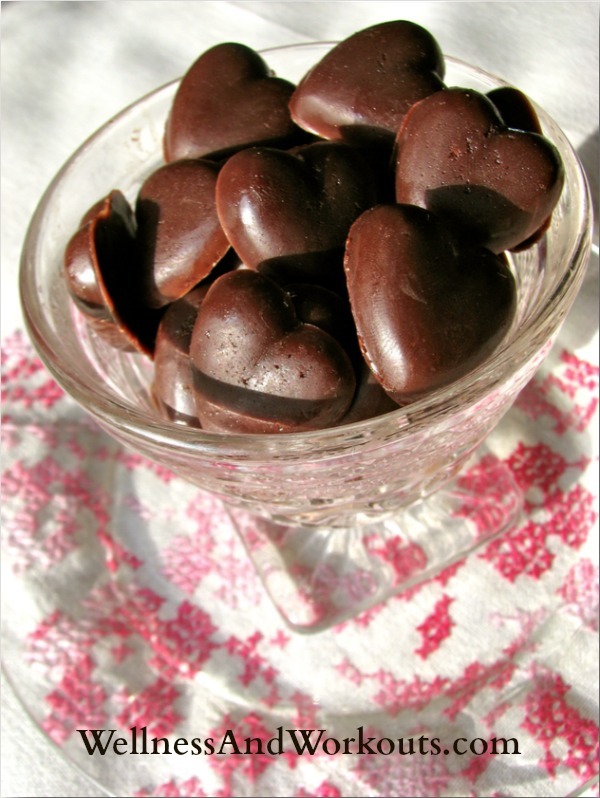 You can make healthy homemade candy! 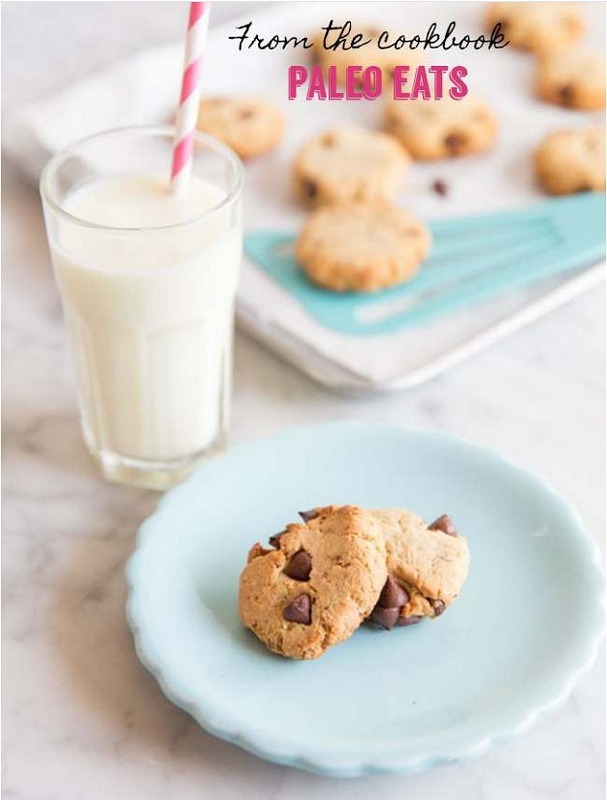 Continue reading "Say Goodbye to Guilt with the Healthy Homemade Candy ebook | Paleo Candy Recipes"
These Paleo Chocolate Chip Cookies from Kelly Bejelly's new book, Paleo Eats, are AMAZING! Continue reading "Paleo Chocolate Chip Cookies | Recipe from Paleo Eats Cookbook by Kelly Bejelly"
Sew your own jean skirts for less than $5 each! It's fun and easy, I'll show you how! 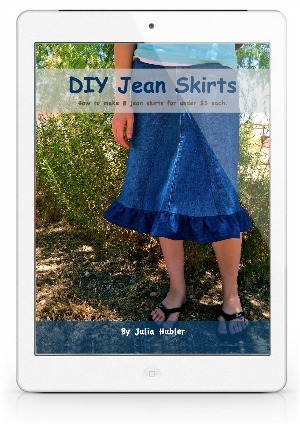 Continue reading "diy jean skirt ebook, sew a jean skirt"
What's so great about Lilla Rose Flexi Clips? It's hard to know where to begin! 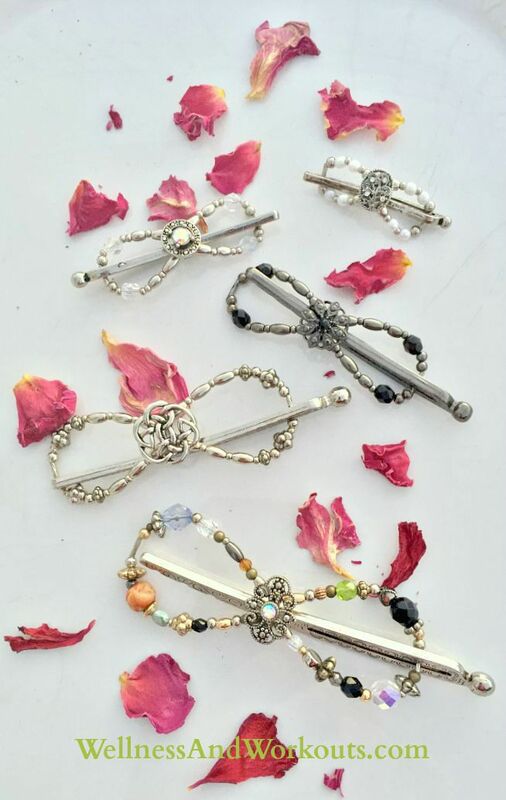 Continue reading "Lilla Rose Flexi Clips | Easy Hair Styles for Workouts and more"
Learn six surprises that we observed while on the GAPS Diet in my interview with Chloe Breczinski, author of Healing Patiently. 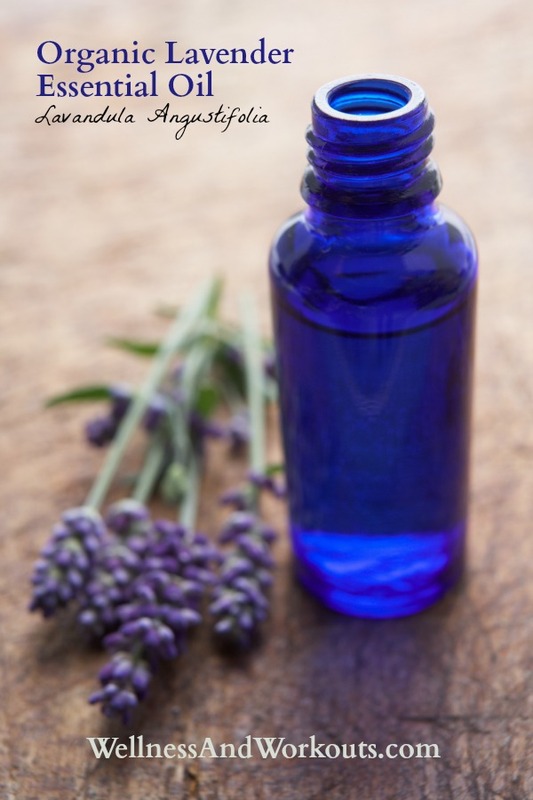 Continue reading "Healing Patiently | A GAPS Diet Guide to mindset and more"
Continue reading "Cleanse with Essential Oils | cleanse your face, air, laundry..."
Continue reading "Lavender Organic Essential Oil | Lavender Oil Aromatherapy"
Continue reading "Who is God? | What is the gospel?" 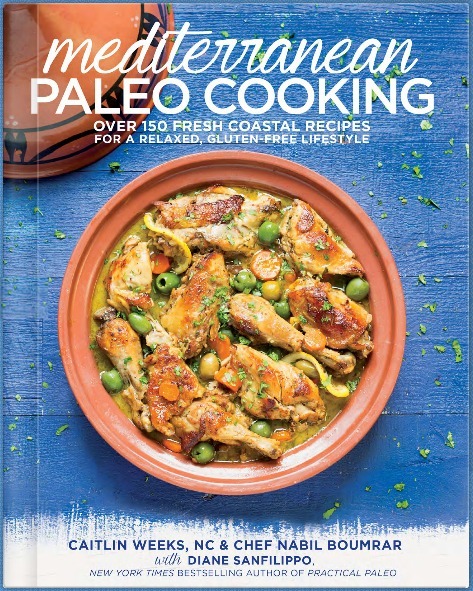 I am really excited about the new Mediterranean Paleo Cooking book by Caitlin Weeks, Nabil Boumrar, and Dianne Sanfillipo. I have a sneak peek of the book for you to see! 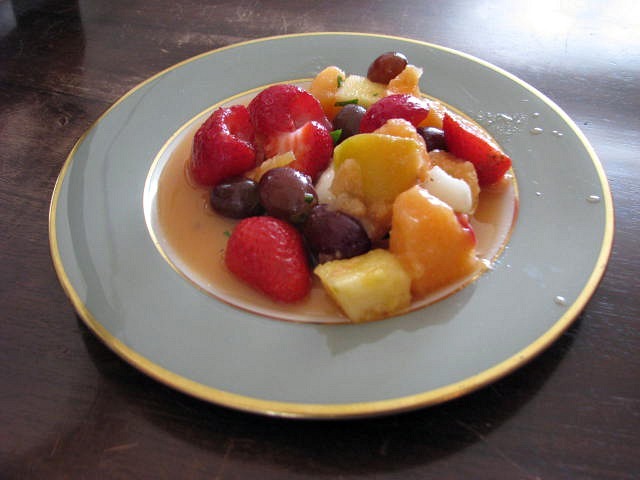 Continue reading "Mediterranean Paleo Cooking | Paleo Recipes, GAPS Diet Recipes and More!" 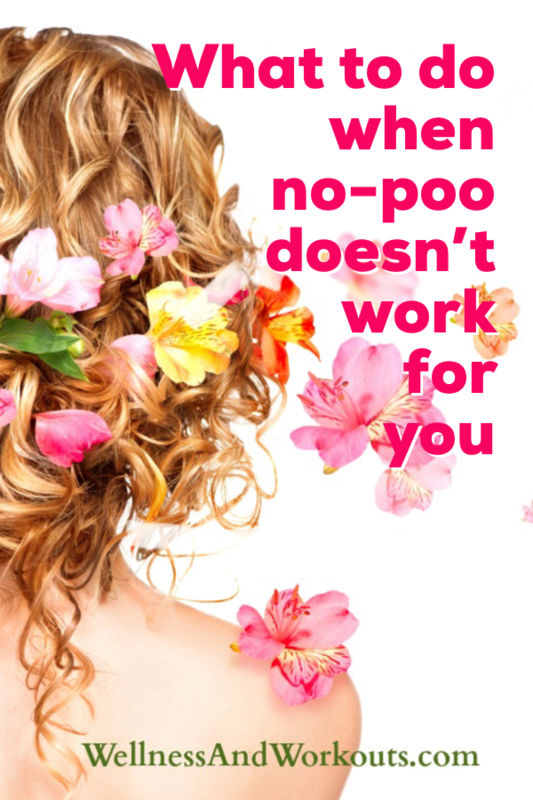 Continue reading "Aromatherapy Shampoo | (and my embarrassing story)"
In the past year or so, I’ve heard a lot of good things about the Royal Berkey Water Filter. I love the fact that it would filter more than enough water for daily use for my family of eight. Continue reading "Royal Berkey Water Filter Giveaway! | Best Countertop Water Filter?" I am really excited to tell you about the Wellness Family Summit, coming up this October 13-19, 2014. Why? I hardly know where to begin! 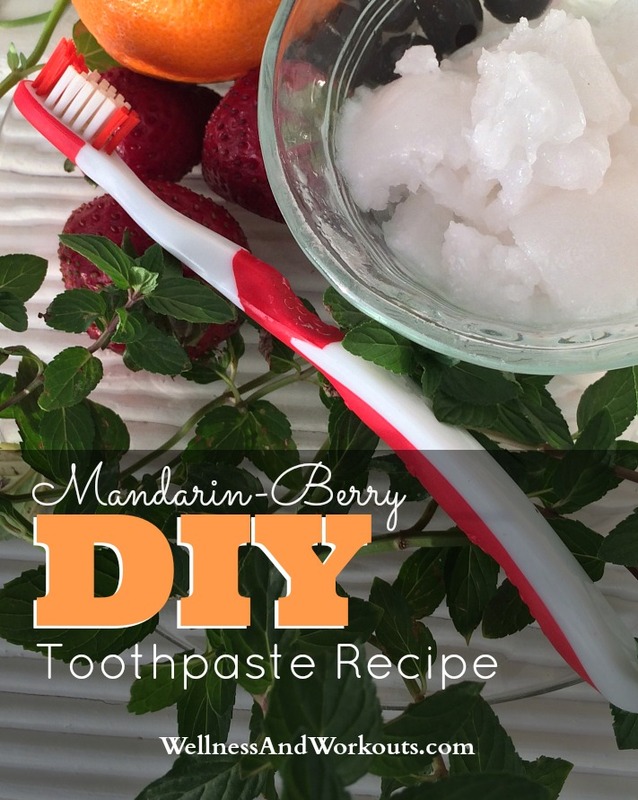 Continue reading "Wellness Family Summit | Free Online Video Event"
Why do I like to use a natural toothpaste recipe? The bad ingredients in most brands available in stores. Even a lot of “natural” brands contain risky ingredients. I hate to be greenwashed! 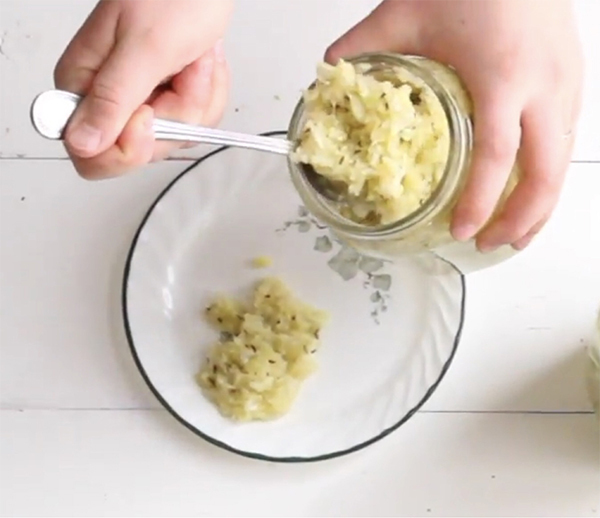 Continue reading "Natural Toothpaste Recipe | Natural Toothpaste for Children"
My husband and children cooked three recipes for my birthday from The Paleo Foodie Cookbook. Click through to read about them! 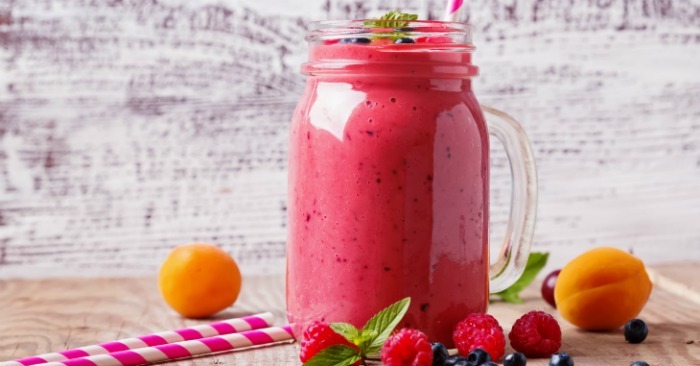 Continue reading "The Paleo Foodie Cookbook | Paleo Cookbook Review"
Continue reading "Autoimmune Paleo Cookbook | Paleo Cookbook Review"
Continue reading "Non Toxic Beauty Products | Easy DIY Nail Art"
So many problems we think of as “normal” or "unavoidable" are really a sign of a leaky gut. 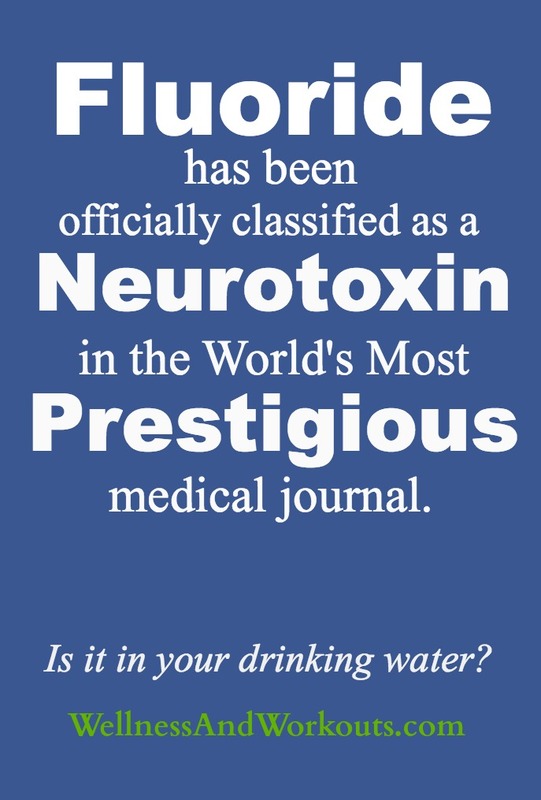 More and more health practitioners are recognizing the importance of addressing this issue all the time. Do you experience any of these issues? Belching within an hour of eating? 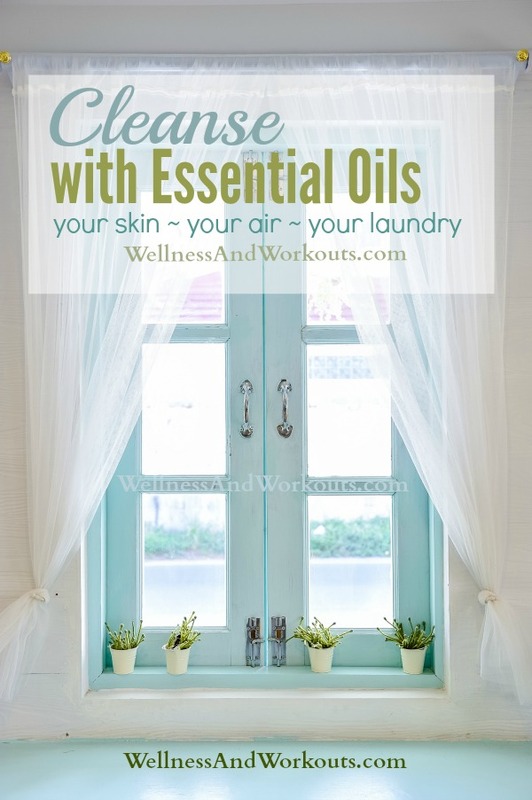 Sweat with a strong odor? 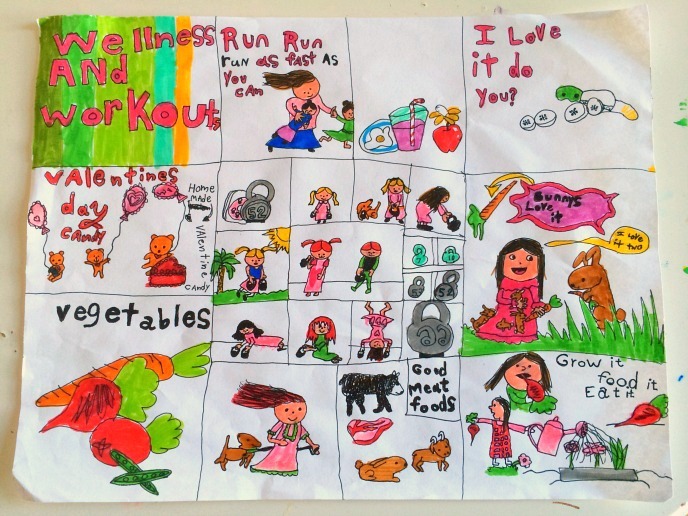 My family and I started working seriously on our gut health almost three years ago. We’ve seen some really good improvements with skin rashes, food intolerances and seasonal allergies. Especially if you are trying to figure out everything on your own! 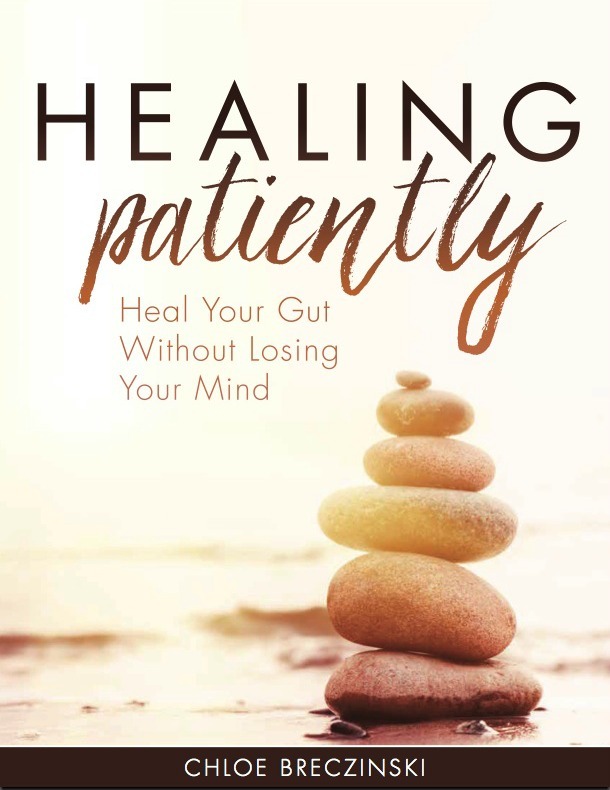 Have you ever wished you could have an expert at healing your gut come alongside you, help guide you, and answer your personal questions that puzzle you? Now you can! She has a new class starting on June 5, 2014. 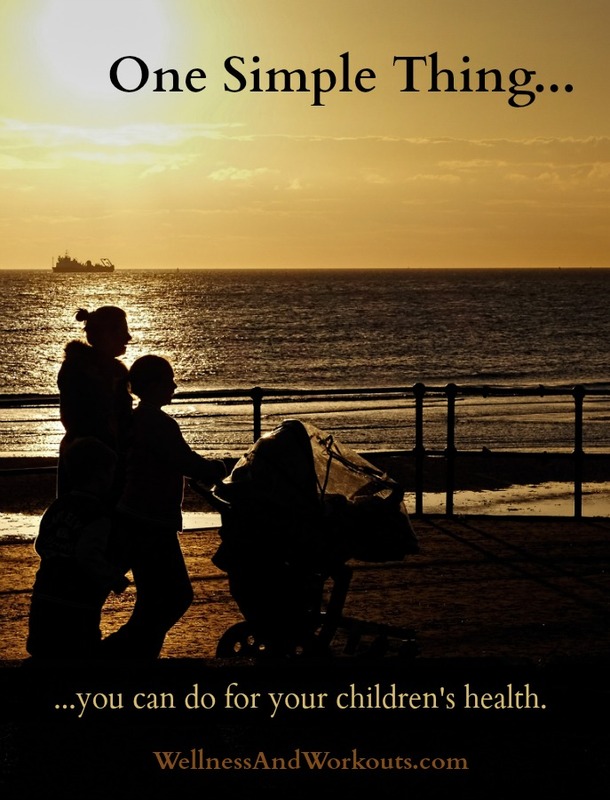 If you are ready to take charge of your health and finally feel good again, I urge you to click the link below and learn more about this course! 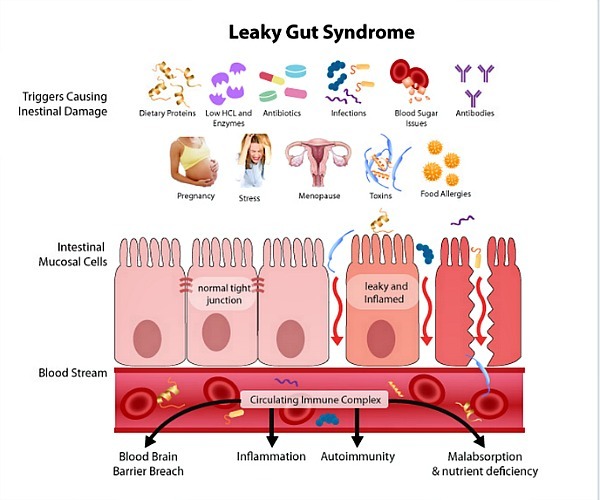 Continue reading "Leaky Gut Treatment | Heal Your Gut Online Course"
Continue reading "NYR Organic | Top Organic Skincare"
My youngest daughter is a natural born artist. She can sit and draw or paint for hours if I let her. She is excited about my website, and made this illustration for me to share with you. I hope you like it! 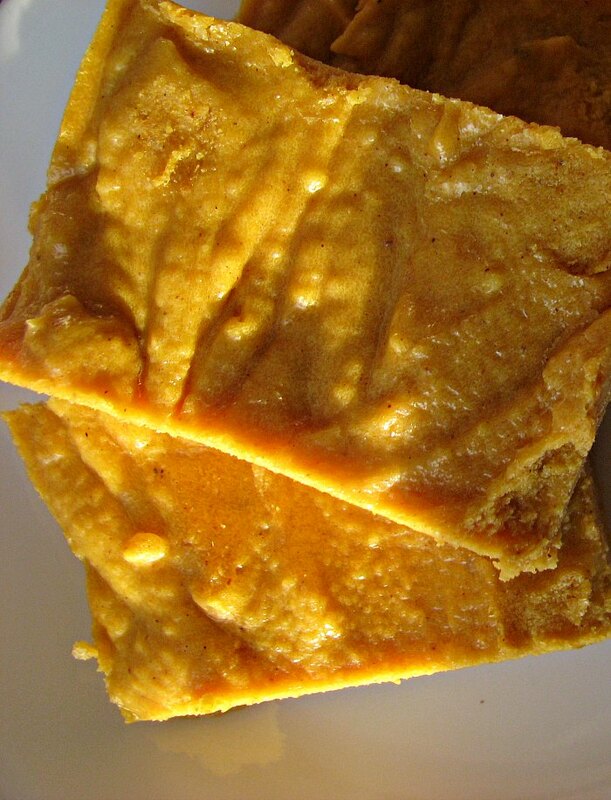 Continue reading "Pumpkin Fudge Recipe | Gluten Free, Paleo, Non Dairy, GAPS Diet, SCD"
Looking for a selection of delicious gluten free dessert recipes? Look no further! 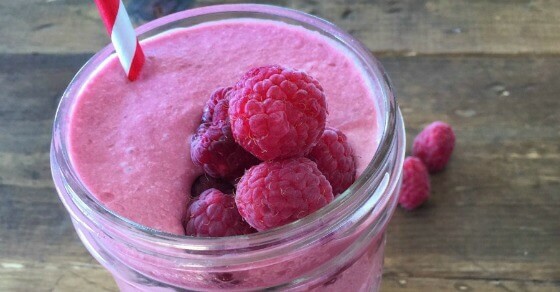 Continue reading "Gluten Free Dessert Recipes | Paleo Desserts"
You won't believe how amazing these paleo desserts look! 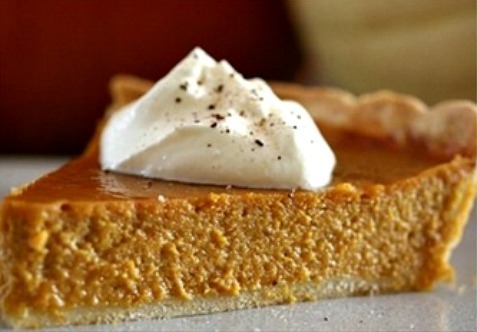 They are all gluten free, and great for enjoying the holidays without feeling--or being--deprived! Continue reading "Paleo Desserts | Holiday Dessert Recipes"
Check out the guest pinners for my Wellness and Workouts Pinterest boards. Click now to see samples of their pins! Continue reading "Guest Pinners at Wellness and Workouts | Pinterest Food and Drink and more"
This easy cranberry sauce recipe is one of my favorite holiday foods. Tastes as good as other home made cranberry sauce, but with healthier ingredients! 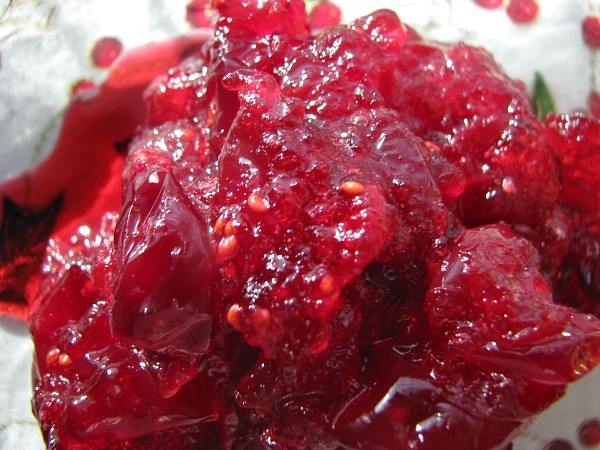 Continue reading "Easy Cranberry Sauce Recipe with Honey"
This decadent cookie is gluten free, paleo, dairy free, and GAPS diet legal. But more than anything, it tastes AMAZING! 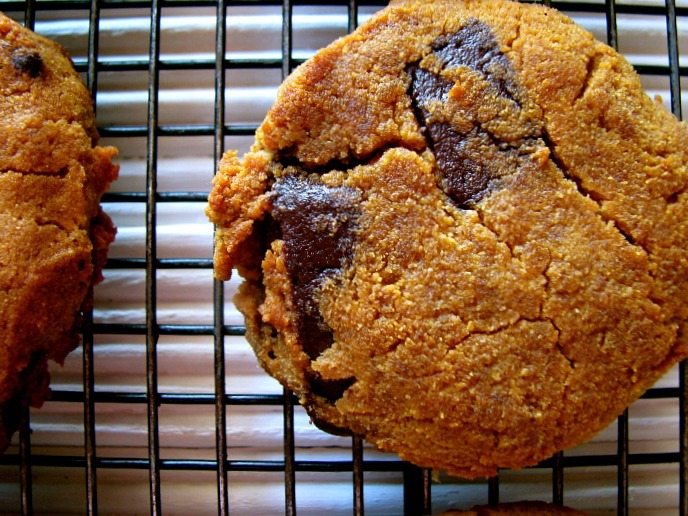 Continue reading "Pumpkin Chocolate Chip Cookie Recipe | Gluten Free, Paleo, Dairy Free, GAPS"
Why do I call this the best apple crisp recipe? It tastes absolutely delicious. It contains a few superfood products: coconut oil, flaked coconut, and coconut flour. It is gluten free. But the taste and texture are first rate. Did I mention it is delicious? Click below to read the rest of my reasons, and get the recipe! 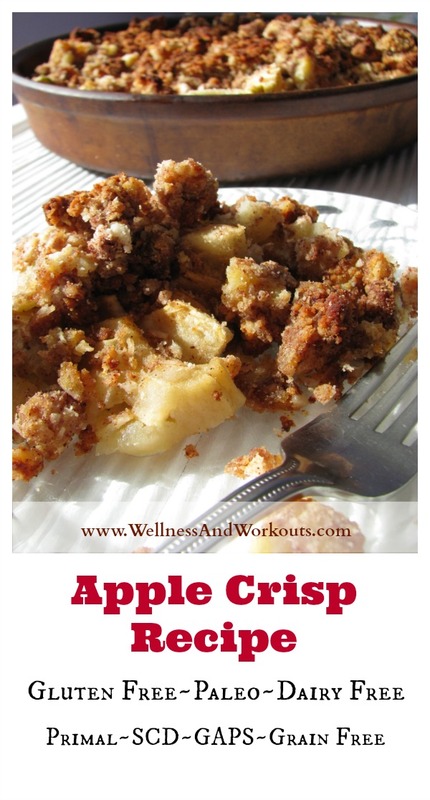 Continue reading "Best Apple Crisp Recipe--Gluten Free, Dairy Free, Grain Free"
This pumpkin bar recipe is a gluten free, grain free, dairy free, version of a popular Pampered Chef recipe called “Pumpkin Pie a la Easy.” The ordinary, traditional crust is replaced with a sumptuous coconut flour crust. 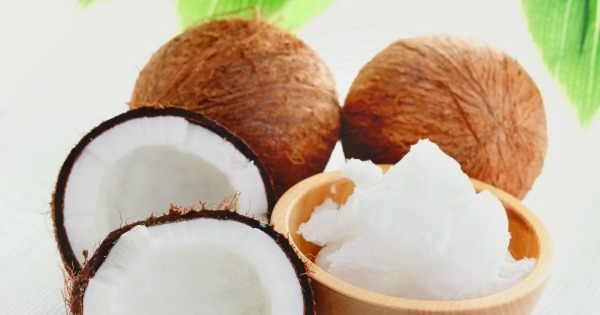 Coconut milk and coconut oil replace the dairy ingredients. This version is delicious! And it will allow more of your friends and family to enjoy it with you. 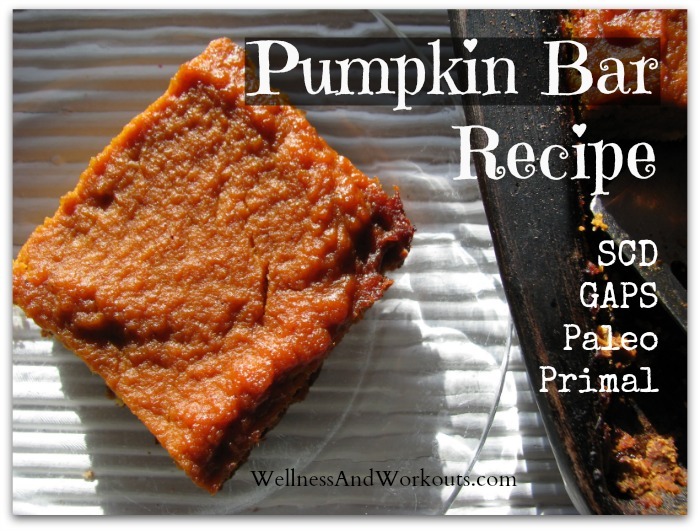 Continue reading "Pumpkin Bars--Gluten Free, Grain Free (GAPS/SCD/Paleo/Primal)"
Click below to learn all the details, and the extra bonus DVDs that are included at no additional cost!" Continue reading "Today Only! Save 50% off T-Tapp Basic Workout Plus"
August / September 2013 T-Tapp Giveaway Winner! Are you the winner? 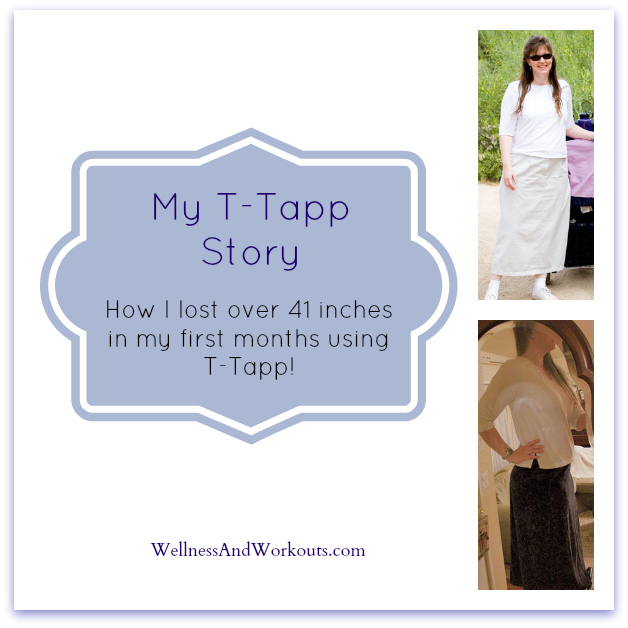 Click below to learn who won a Free copy of "T-Tapp Basic Workout Plus!" Continue reading "August / September 2013 T-Tapp Giveaway Winner!" Are you the winner? Click below to find out! 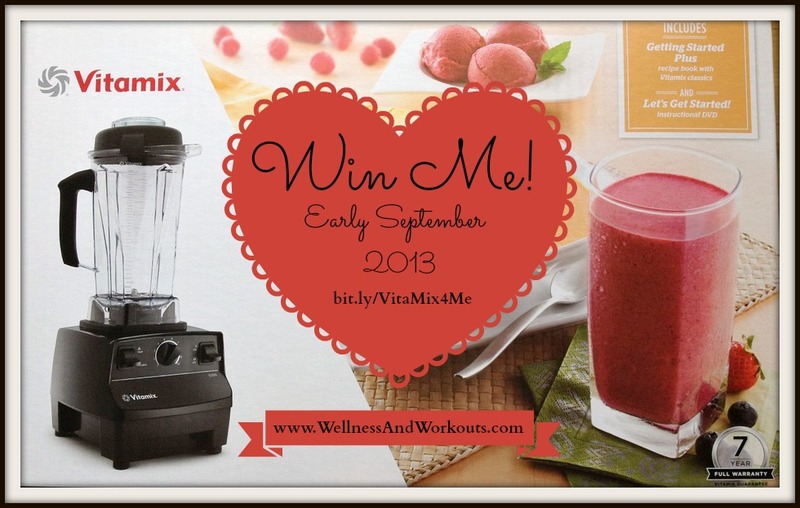 Continue reading "Vitamix Blender Giveaway Winner"